Ms. Coletta is on loan from The Kresge Foundation where she is a Senior Fellow in the foundation’s American Cities Practice. She leads a $50+ million collaboration of national and local foundations, local nonprofits and governments to Reimagine the Civic Commons in five cities. It is planned as the first comprehensive demonstration of how a connected set of civic assets—a civic commons—can yield increased and more widely share prosperity for cities and neighborhoods. 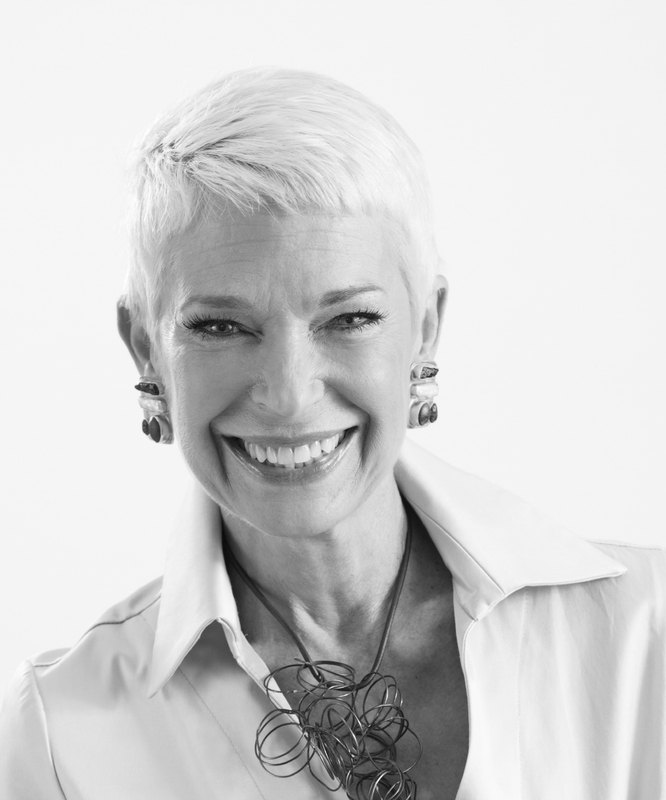 Prior to joining The Krege Foundation, Ms. Coletta was Vice President of Community and National Initiatives for the John S. and James L. Knight Foundation where she managed a portfolio of more than $60 million annually in grants and a team of 18 in 26 communities to drive success in cities. She led the two-year start-up of ArtPlace, a unique public-private collaboration to accelerate creative placemaking in communities across the U.S. and was president and CEO of CEOs for Cities for seven years.